← Scrambled eggs on toast – chive & chorizo version! 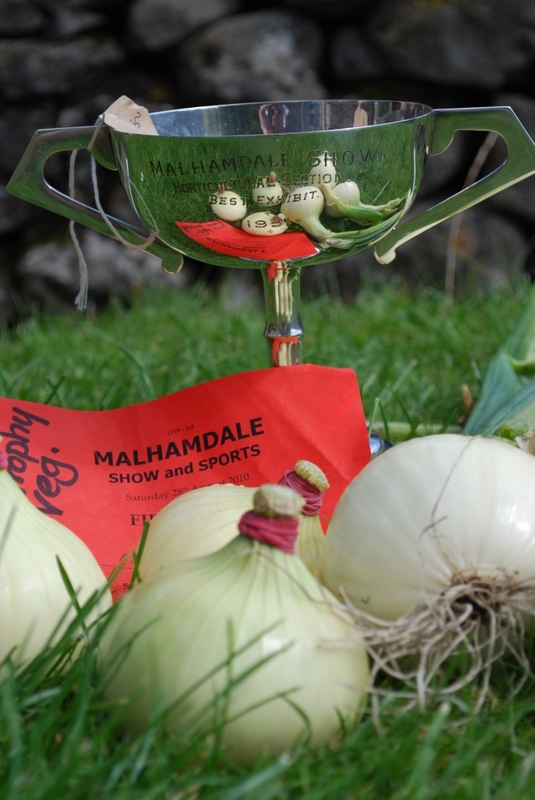 Malham Show – Silver Cup! Malham Show took place over the Bank Holiday weekend and what another fantastic day, spoilt only by a few showers in the afternoon (chucked it down!). Our hog roast went down a storm, we sold out by 2.30pm and to my amazement I won a cup with my onions! Other prizes included: 3 onions local- 1st, 2 beetroots – 2nd, 3 onions dressed – 2nd, 3 potatoes – 3rd, 2 beetroots with tops – 3rd, elderflower lemonade – 3rd. 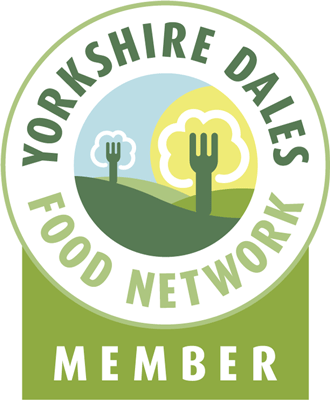 This entry was posted in Events, Food, Yorkshire Dales Food and tagged cup, malham, onions, prize, show, silver. Bookmark the permalink.